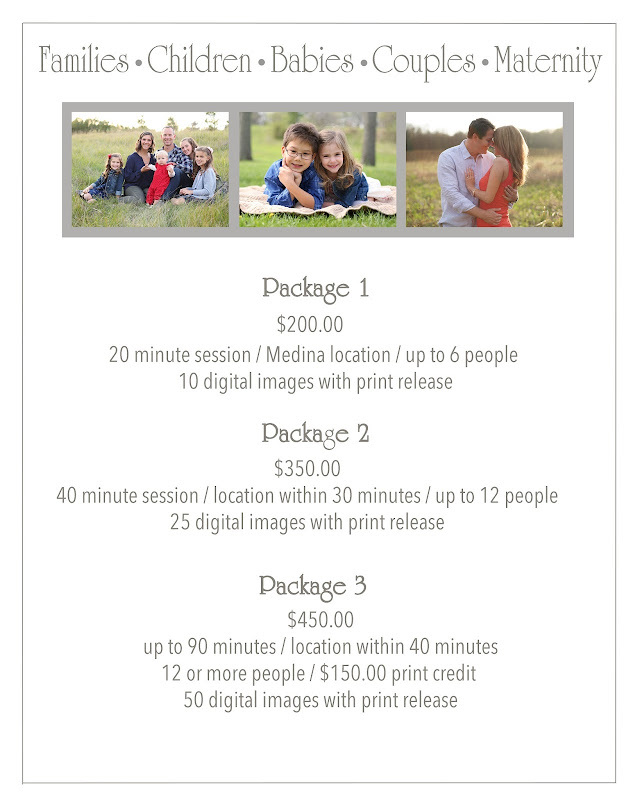 Click HERE to view PORTFOLIO for families, children, babies, couples, maternity. 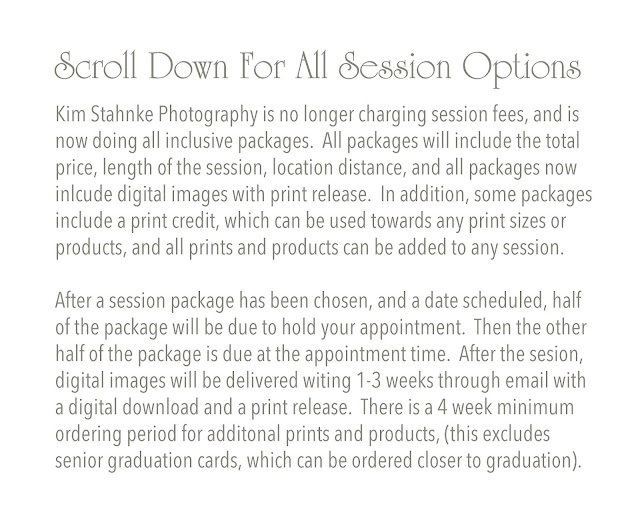 Click HERE to view portfolio of newborn sessions. 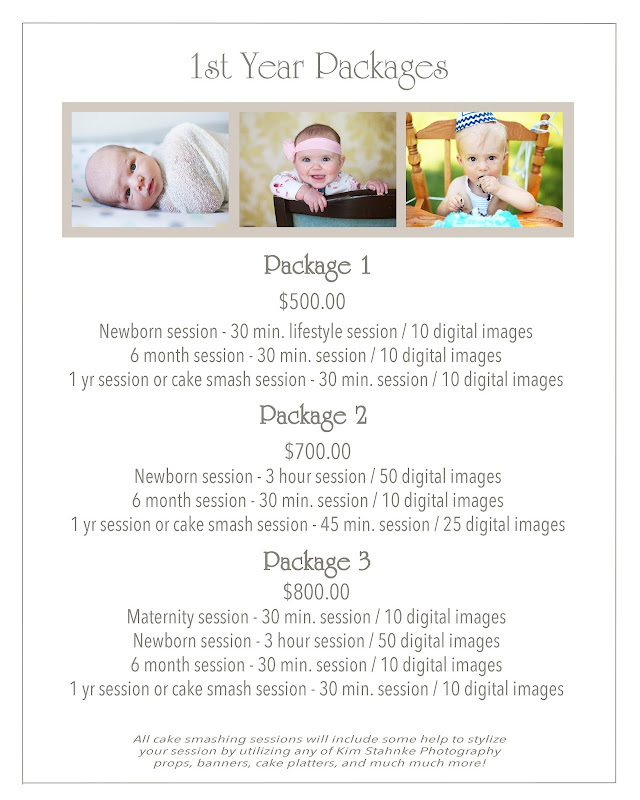 LIFESTYLE PHOTOGRAPHY is a natural way to capture a newborn and the family. 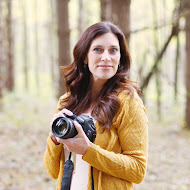 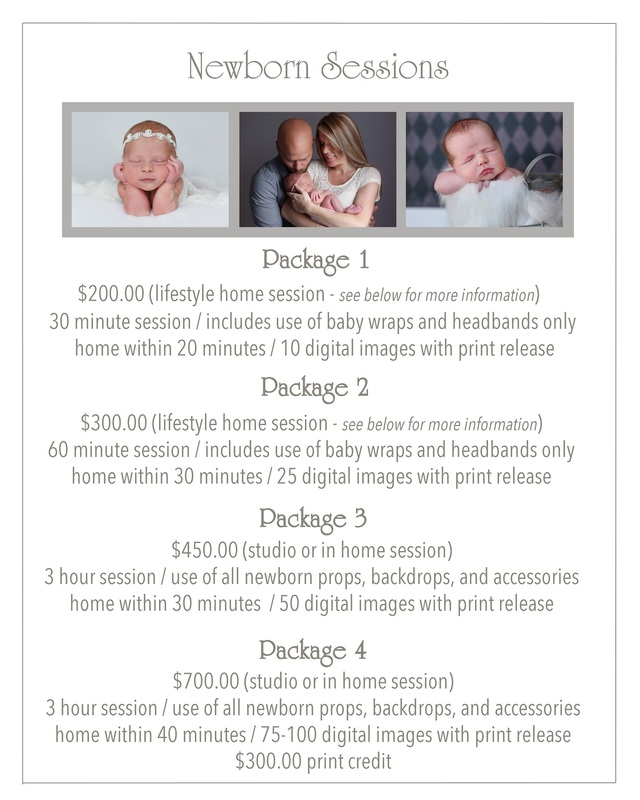 In a lifestyle session, I will come to your home and will take photos of the baby in the natural elements ,which will include photos of baby in the crib, in the nursery, in mom and dad's arms, with a sibling, on the parents bed, and anything else that would describe the family with their newborn baby during this most special time. 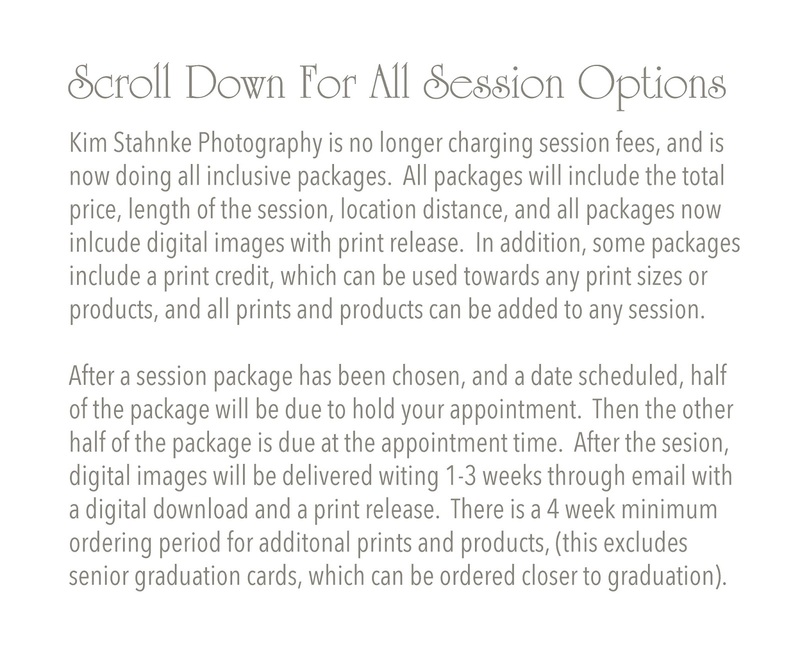 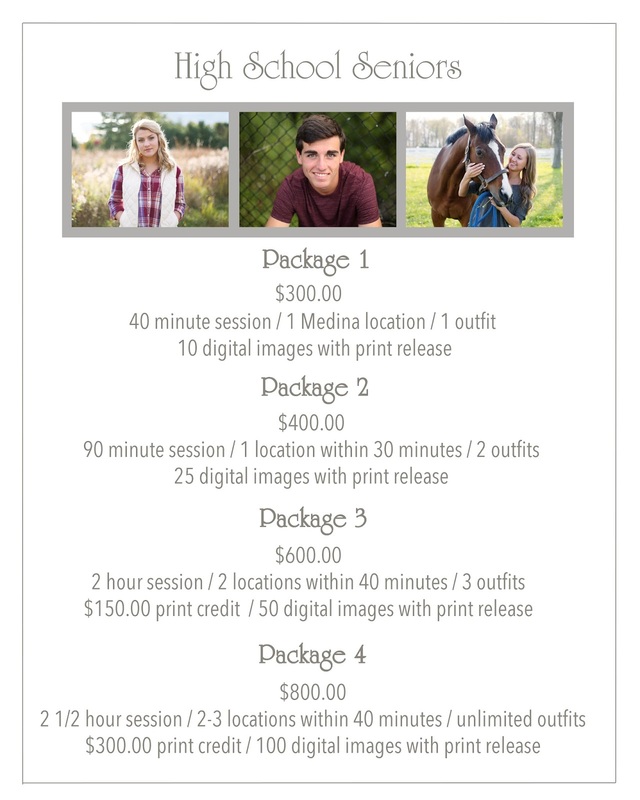 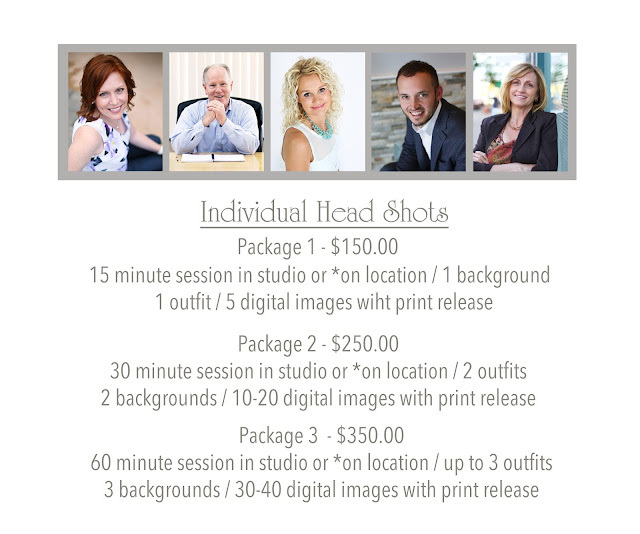 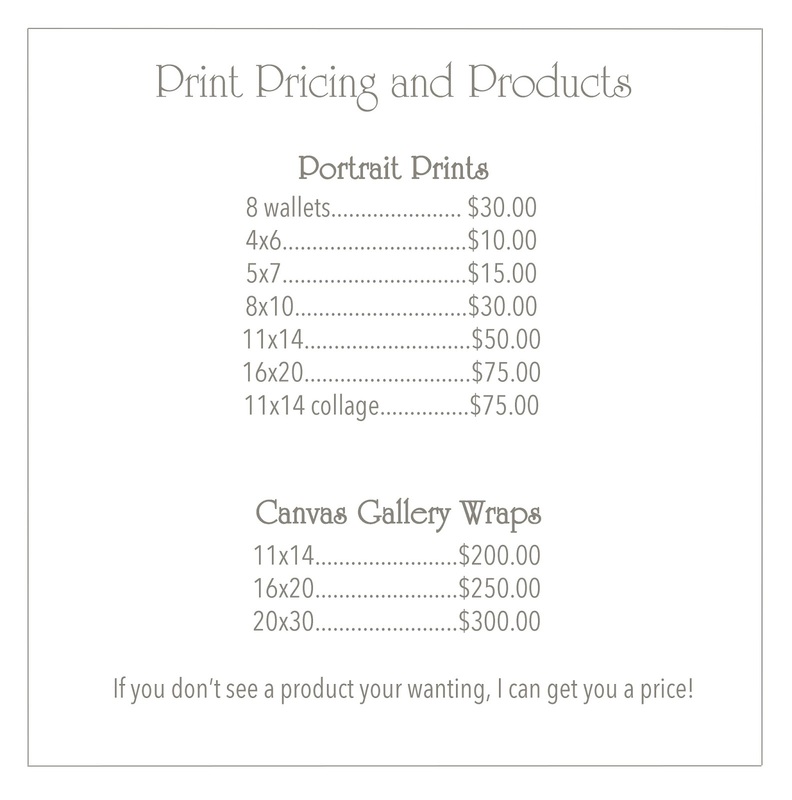 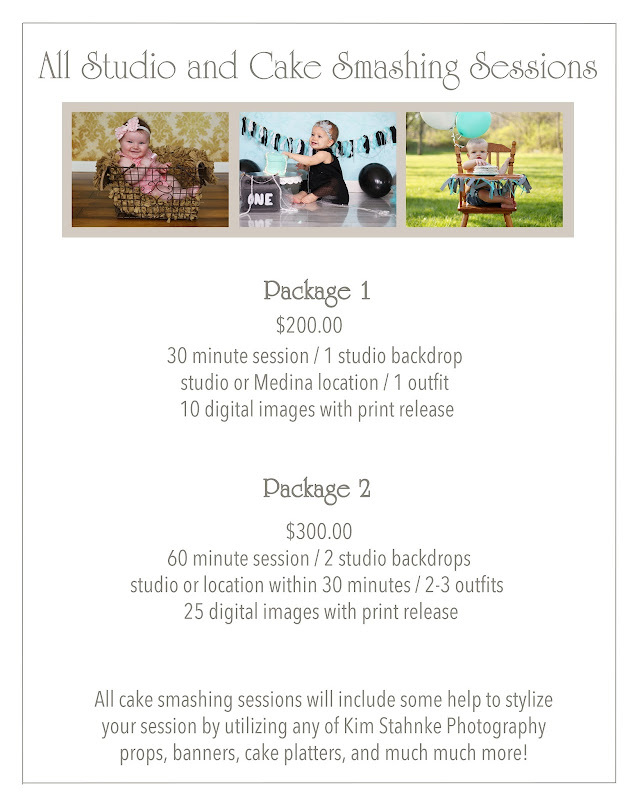 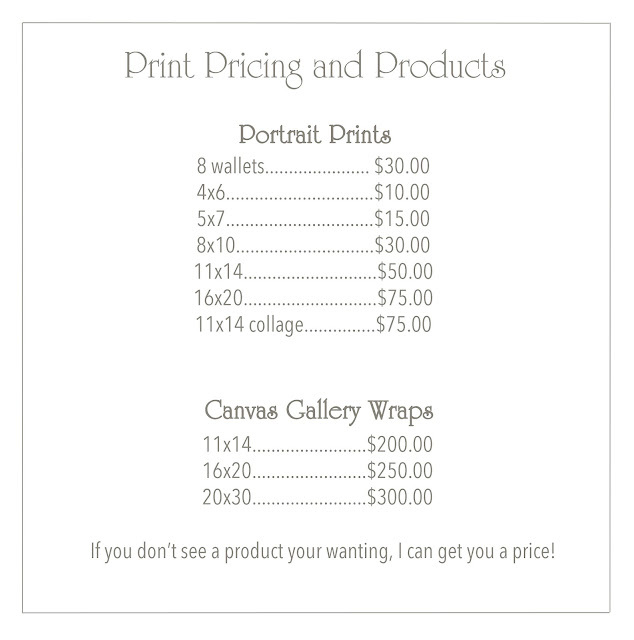 Package 1 & 2 is strictly lifestyle photography and does not include props and backdrops with the baby. 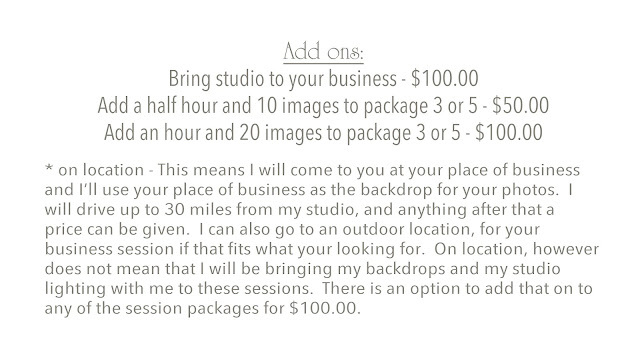 Package 3 & 4 will include lifestyle photography along with the props and different backdrops. 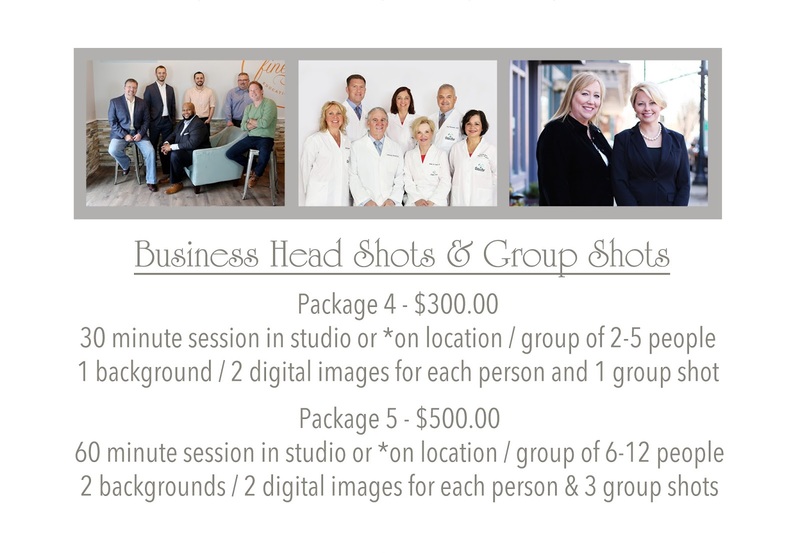 Click HERE to view portfolio of studio sessions and cake smash sessions.